The Health and Safety Authority (HSA) will begin a nationwide work related vehicle safety inspection and information campaign on Monday (22 May). The campaign will last two weeks and will focus on four key sectors: Transport and Logistics; Wholesale and Retail; Waste and Recycling and Manufacturing. The purpose of the campaign is to make sure that employers are aware of their legal responsibilities for managing vehicle risks, and to help them reduce the likelihood of accidents occurring. Over the last 6 years, just under half (45%) of all workplace fatalities have involved vehicles. In the same period nearly one in five (18%) of all non-fatal accidents were vehicle related. An analysis of HSA accident statistics indicates that the majority of these fatalities occurred during the manoeuvring, reversing or coupling and uncoupling of vehicles. 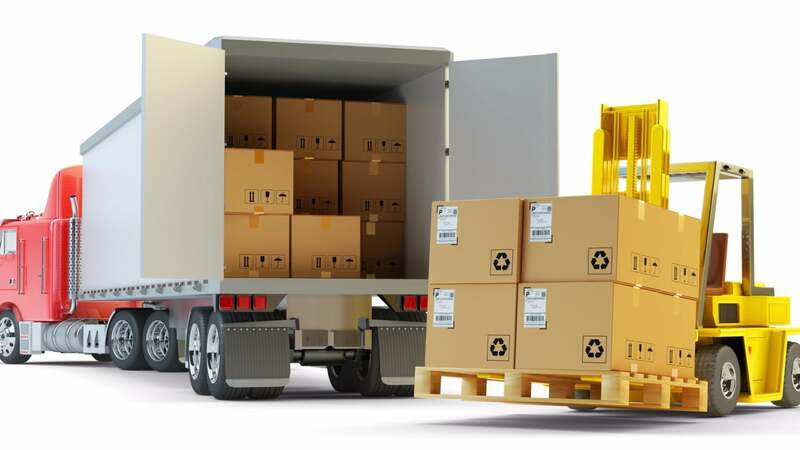 Non-fatal injuries generally occurred during the manual handling of loads or as the result of falls from vehicles. Deirdre Sinnott, Senior Inspector with the HSA says that the risks can be reduced by focusing on four key areas. Also, freely available guidance and resources can be found on the HSA website.